Discoverability marketing is the process of enabling visitors to find information, products or services that they are actively seeking or have previously shown an interest in. Search engine optimisation (SEO) is the most common method of discoverability marketing. Google and other search engines use algorithms to deliver the most relevant search results for users and brands use SEO techniques to improve their chances of being included on search engine results pages (SERP). 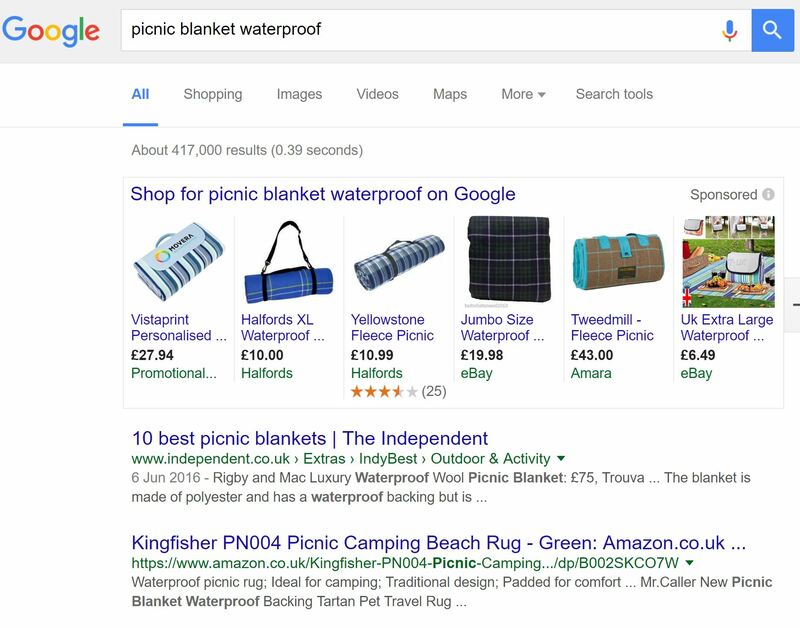 Organisations also use contextual marketing to serve ads that are based upon search and browsing behaviour.